 Doorsmith is Your Complete Door Source – Specializing in Pre-Hanging Interior and Exterior Doors. Contact Doorsmith, located inside of CanSave Supply and Distribution at 411 Bayview Drive, Barrie ON, L4N 8Y2. Get in touch with us and we will get back to you as soon as we can. Enter any questions you have or declare your point of interest.